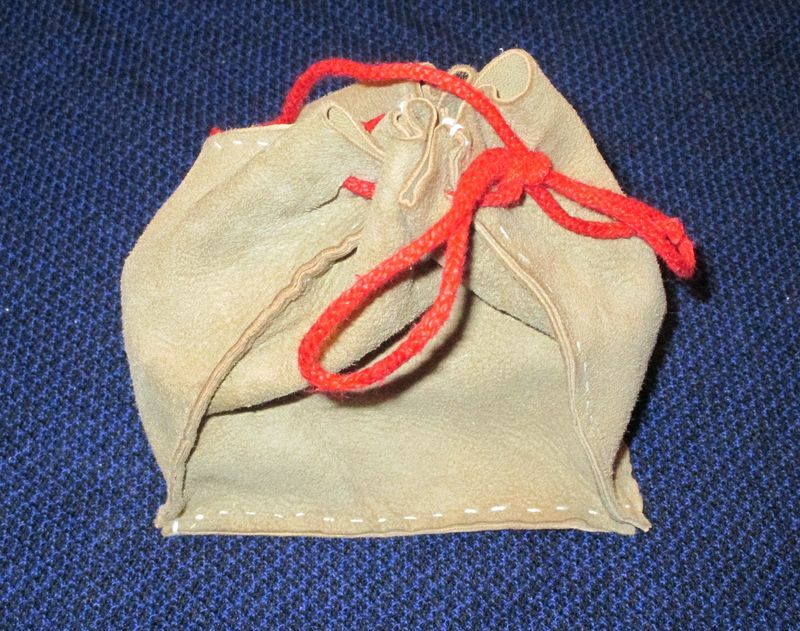 The Mary Rose find has several sewing kits found in several different locations. I thought the combination awl, thread spool, needle and pin holder was neat. I need to make this tool a second or third time using a lathe and not my belt sander. I should be able to get the more delicate lines of the original, using the proper equipment. 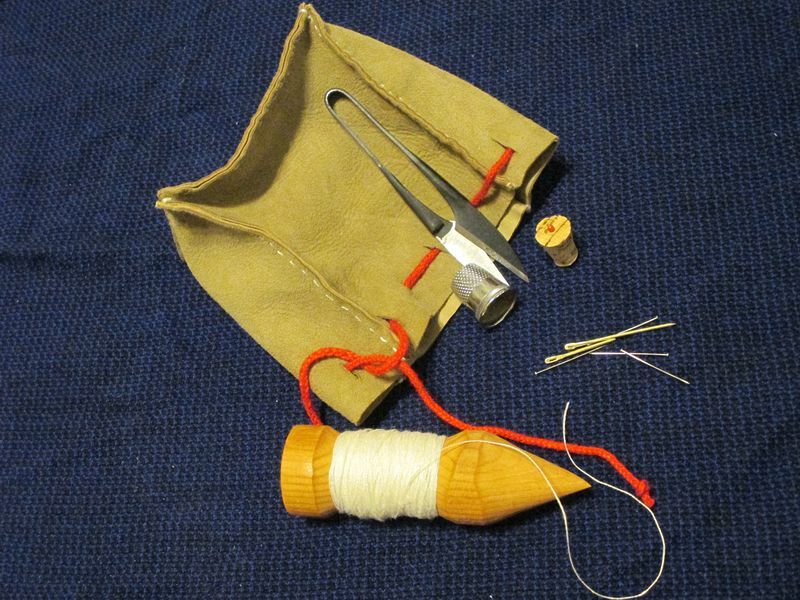 I do not actually expect my son to repair his own garb, but he has the supplies to make a repair if he wants.